Westminster Youth (Grades 6-12) meet each Sunday for study, Youth Choir, fellowship, supper, and activities (including mission focused service projects). Youth Choir rehearsal, 5 p.m. 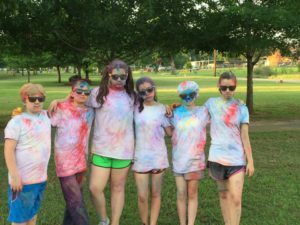 Youth Fellowship/Mission Activity, 6-7 p.m.
Activities throughout the year include: a Halloween Carnival, making gifts to sell at 10,000 Villages, an Easter Egg Hunt and a mission week during the summer.